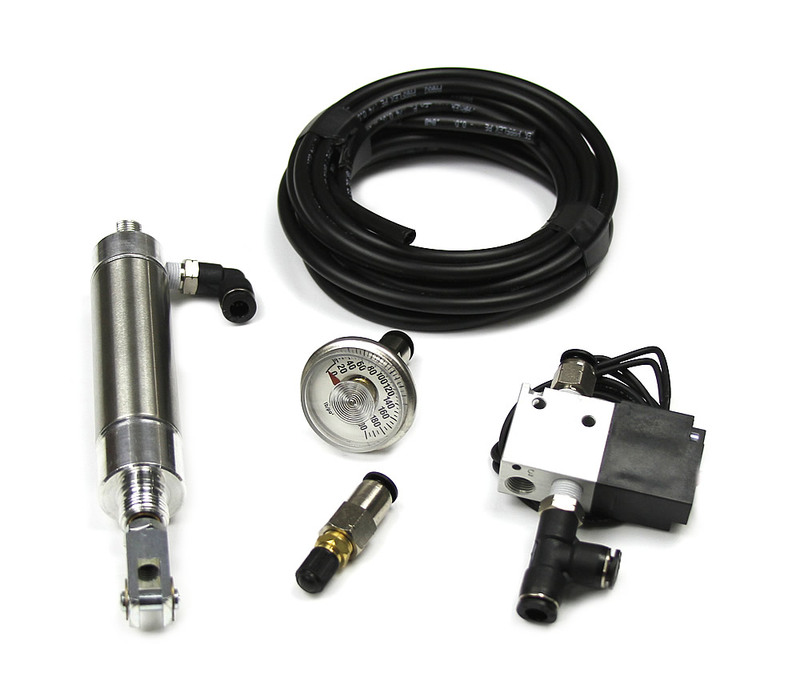 Air Shifter Electric Over Air WITH OUT DOT Bottle/Ignition Kill "Sure Shift Series"
This kit is just the basic parts. If you have a swing arm with a air tank built in or already have a air tank or bottle and already have a engine or aftermarket ecu this kit is for you. tain bikes as well as CNC Billet Aluminum mounting brackets. Well packaged ,good quality item , serves its purpose if i break this i will come back and buy from the same site. Good to do business with..
Great product and arrived on time. Ive used spencer cycle multiple times and very pleased with them. Click the button below to add the Air Shifter Electric Over Air WITH OUT DOT Bottle/Ignition Kill "Sure Shift Series" to your bike build.